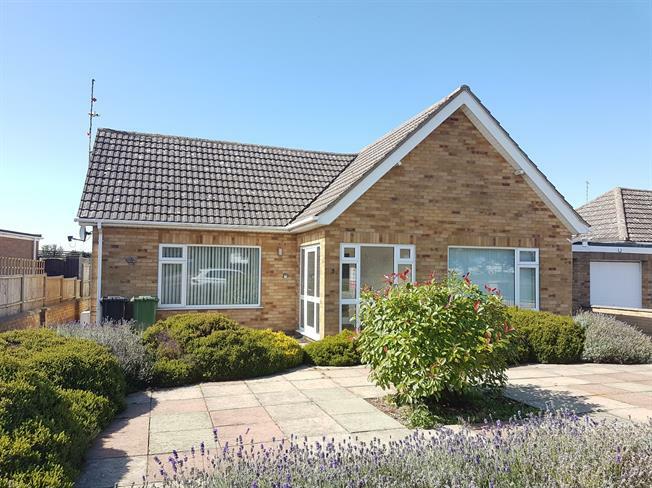 2 Bedroom Detached Bungalow For Sale in Hunstanton for Guide Price £325,000. This detached property offers spacious and versatile accommodation and briefly comprises lounge/diner, kitchen/breakfast room, conservatory, two bedrooms with en suite to master and family bathroom. Outside there is a driveway to the front and garage with a good size garden to the rear.